Disclosure: This article contains affiliate links. Clicking on an affiliate link can generate revenue for the website owner. The FTC requires blogs that contain affiliate links to to clearly and conspicuously disclose that there are affiliate links in the article. One thing is true for just about everyone. We all have to go shopping from time to time! Many people truly enjoy shopping and see it as their favorite hobby. Others only shop when they absolutely need to. No matter how you feel about shopping, you can make your shopping experience more rewarding with Ibotta. 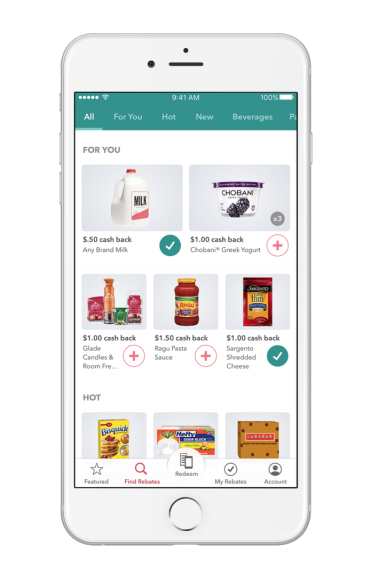 Ibotta is a cash back and rewards app that gives consumers a better way to save time and money when they shop. No matter what you buy or where you are buying it, start with Ibotta, and live Life Rewarded. The first thing you need to do is download the Ibotta app. It is 100% free to download and use on iOS and Android devices. Ibotta launches new offers each week, plus ongoing partnerships with top brands. Do you enjoy in-store shopping at your favorite retailers? 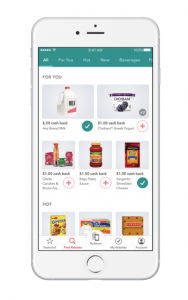 Ibotta began with a simple goal: to help consumers save on everyday products at the grocery store. Five years later, users can use the app to do so much more. They haven’t forgotten their roots and still offer cash back on thousands of household products and grocery items. Do you prefer mobile shopping to in-store shopping? With its huge number of partner apps, Ibotta is the place the start for all mobile purchases. Not only will you get cash back, you’ll also safe time. New users who register with Ibotta can receive up to $20 in Welcome Bonuses. Ibotta users have earned over $250 million dollars in cash back. The average active user makes $20 every month.